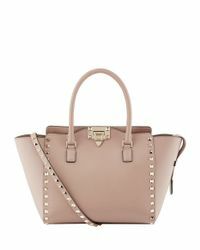 We check over 450 stores daily and we last saw this product for $1,568 at Harrods. 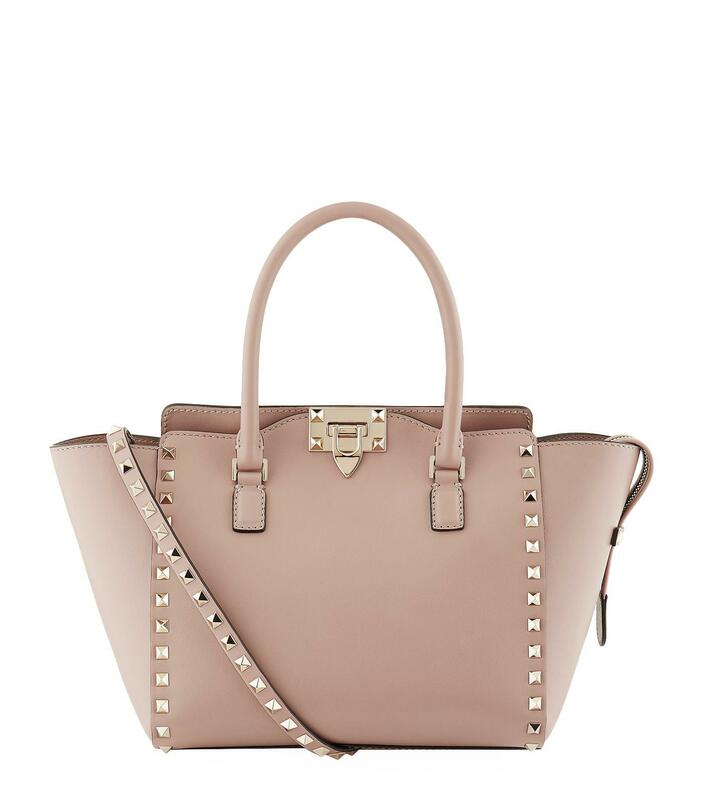 Valentino Garavani - Valentino Garavani adorns the edges of its new top handle bag with its signature Rockstud embellishments for an instantly recognisable finish. With a zip and lock fastening for security, the style opens to reveal a compartmentalised interior that's perfectly proportioned for the essentials. Equipped with a detachable leather shoulder strap, its multi-tasking credentials make it the perfect day-to-night sidekick.